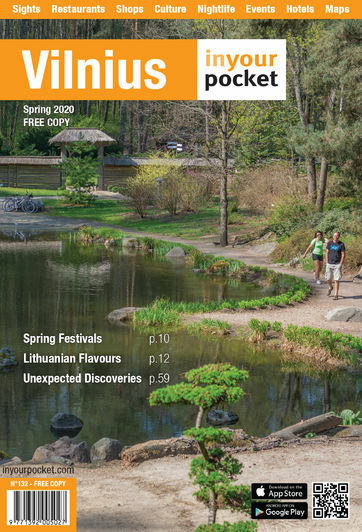 Where to stay in Vilnius? The choice is overwhelming to say the least. 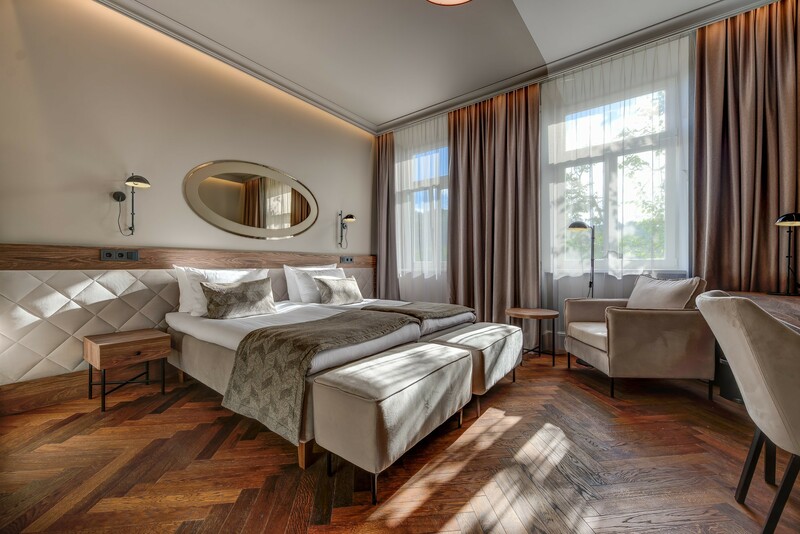 Here’s four great Vilnius Old Town hotels to choose from. 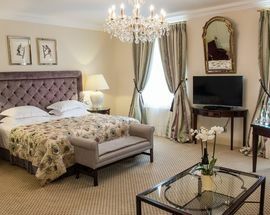 The Irish-owned Hotel Tilto is located on a quiet street close to the Cathedral and the city centre. Friendly and personal, downstairs is the only Irish pub in Vilnius. 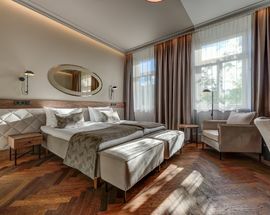 Opened towards the end of 2018, the Hotel Vilnia is a great Vilnius accommodation choice. 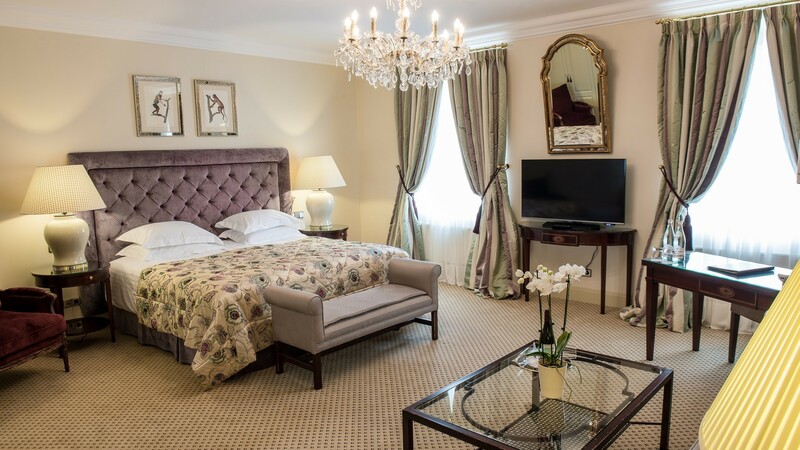 Located inside a beautifully restored 19th-century building, find it opposite the best park in the city. The Litinterp Guest House has been welcoming guests to Old Town for over two decades. 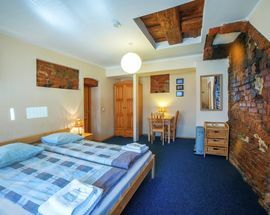 This simple but recommended place to stay features among the best accommodation options in Vilnius. Possibly the best luxury hotel in Vilnius, the Narutis scores high on every level. 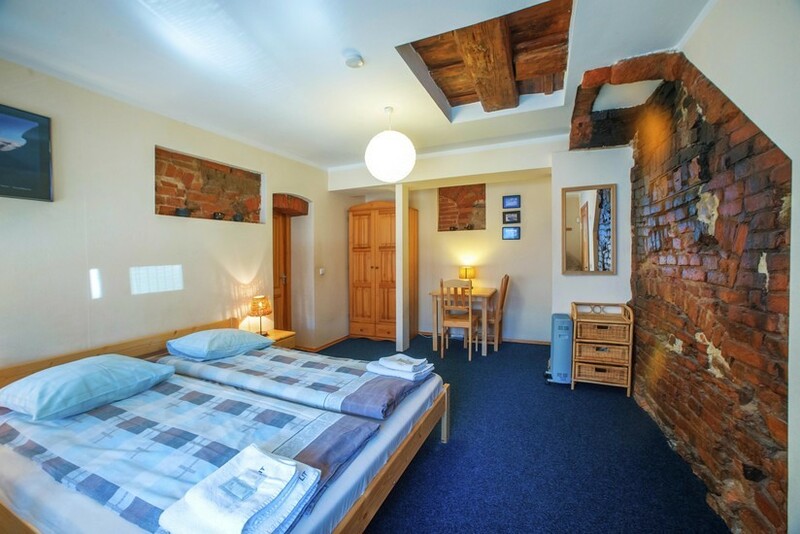 Located inside a breathtaking historical building, if you can afford it you really won’t find a better place to stay in the Lithuanian capital.